Sorry, it's too soon to open Santa's Christmas Advent Calendar! 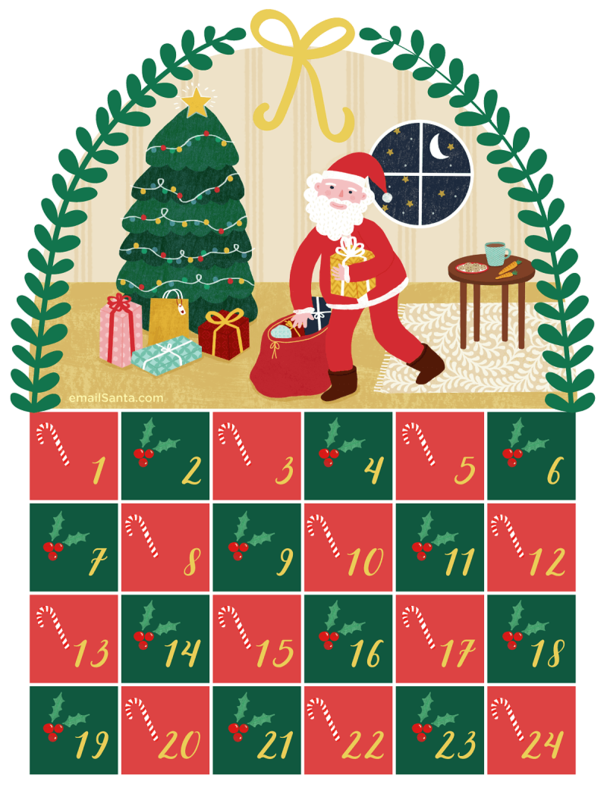 (You can find out EVERYTHING about Santa's Christmas Countdown Clock here! ).